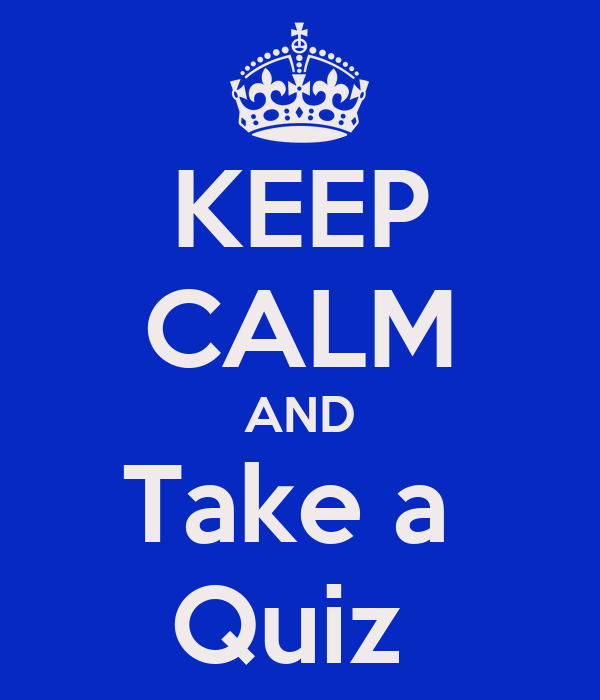 Welcome to our Quiz section, these Spanish language quizzes are designed not only to test but also to teach. We try to include interesting and little known information in all the quizzes, even those that may seem basic or for beginnersm so even if you're an advanced learner do try our quizzes on colours and numbers etc, you may be surprised to learn a couple of new things. * While we make much of our content free to use, it does take lots of time and effort to make things like these quizzes so for those kind enough to donate to support the work we do, we are happy to make all of our premium content available for a whole year to any member who makes a $20+ donation. New content is continuously added to both the free and premium subscriber sections and we hope that you find it helpful in your journey of learning Spanish. Now it’s fun to study and discover at the same time where it is necessary to practice much more. Ahora es divertido estudiar y descubrir al mismo tiempo donde es necesario con mucho más de práctica.